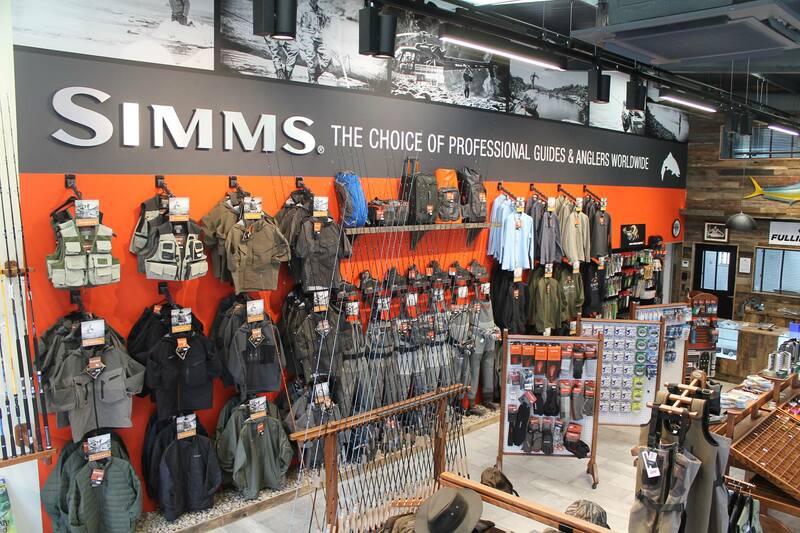 Manufactured from the best materials. These rod carriers attach easily to any vehicle and carry 3 or 4 rods in complete safety. The vacuum attachment device means this carrier will work on any car, whether fibreglass bonnet or metal!. 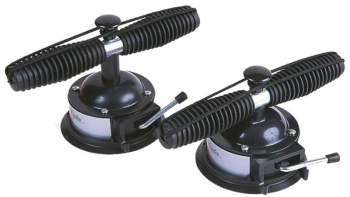 Pair of vacum rod carriers which attach instantly to any vehicle, giving maximum suction and holding power.